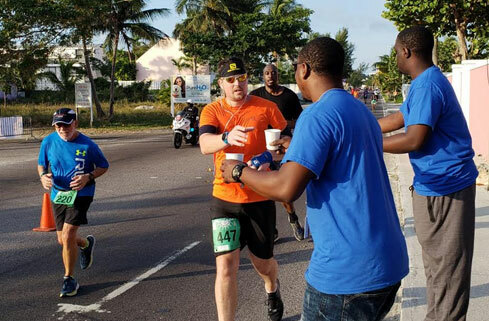 Runners, from around the Bahamas and the world, took part in this year’s Sunshine Insurance Race Weekend. 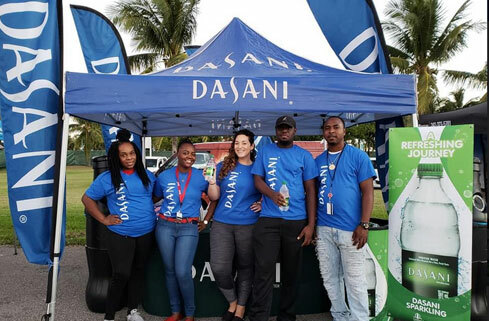 The Caribbean Bottling Company (CBC) returned as a Gold sponsor for the seventh consecutive year to hydrate runners with Dasani water, during the two-day event. 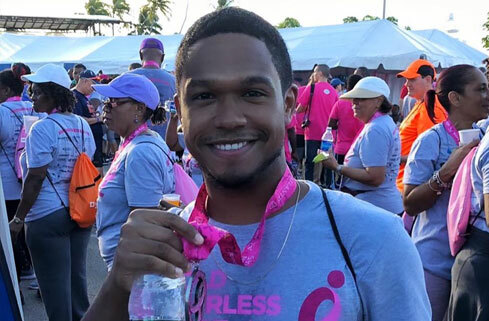 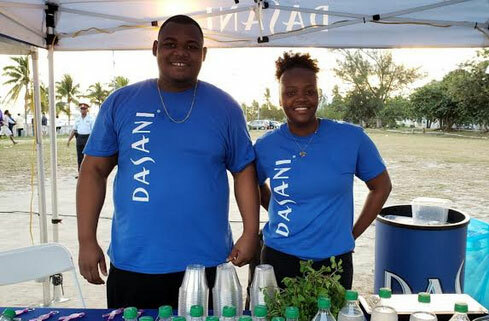 In addition to providing Dasani still water for all of the Susan G. Komen 5k participants, as well as the Marathon Bahamas runners, CBC also served up Jazzed Up Dasani Sparking, infused with an assortment of fresh fruit and herbs. 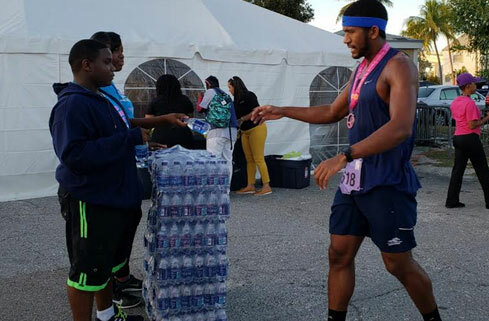 A number of CBC’s team members also volunteered during the event to distribute water to the thousands of runners, walkers and joggers who took part. 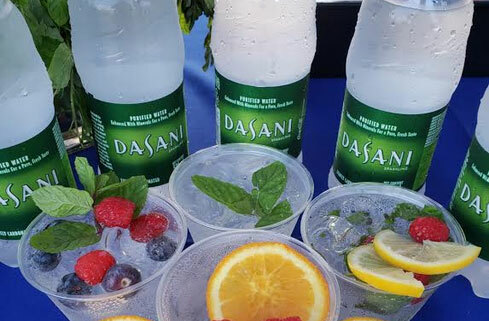 Sunshine Insurance Race Weekend organizers noted that they were extremely delighted to have CBC and Dasani back as a Gold sponsor for the race weekend. 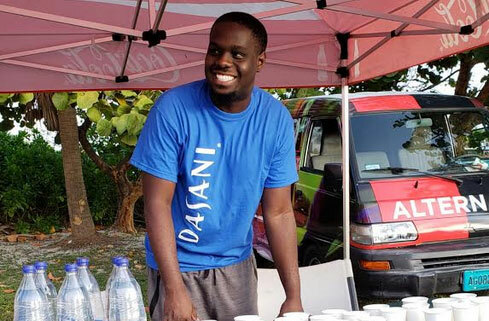 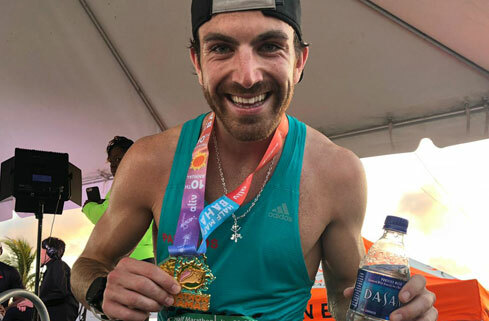 They added that with any athletic event in the Bahamas, especially one on the scale of the race weekend, it is vital to keep participants hydrated. 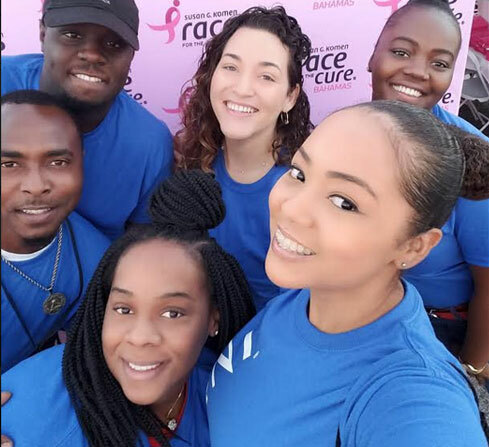 Over the past several years, CBC has supported a number of Bahamian race and athletics events, around the country, including the Bahamas Half Marathon, CARIFTA, Outrun Hunger, CIBC Walk for the Cure, the Atlantic Medical Fun Run Walk, Run for Pompey and the upcoming Powerade Potcakeman Triathlon on Feb 10.